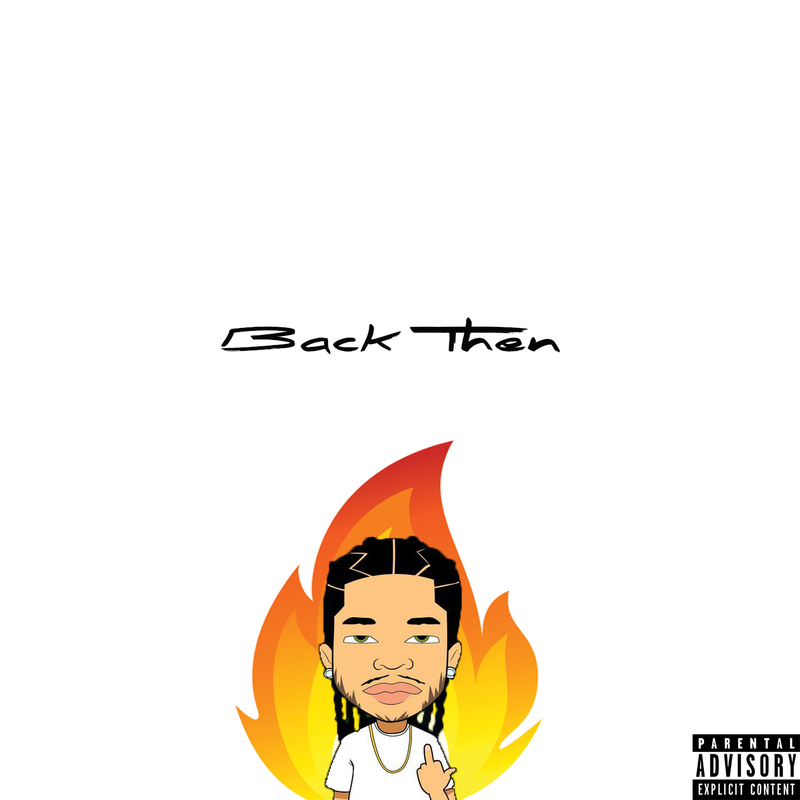 Genre-bending Atlanta artist Niko Blue releases his dope new self-produced single “Back Then” that combines elements of Hip-Hop, house, and dance. The up-tempo, bouncy track carries major 90’s vibes as Niko references the classic Mike Jones “back then they didn’t want me” line. You can find “Back Then” on Niko’s upcoming debut album, Me, You And Summer, due out soon.